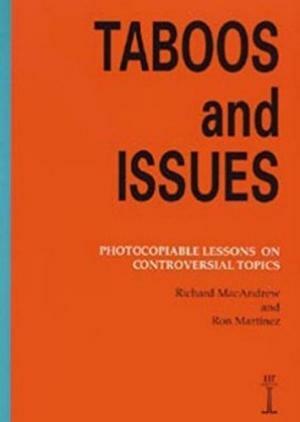 245 1 0 %a Taboos and issues / %c Richard MacAndrew, Ron Martinez. 260 %a Hove : %b Language Teaching Publications, %c cop. 2001. 300 %a  s. : %b il. ; %c 30 cm.